Our goal is to play a pivotal role in the delivery of new homes to the Kildare market. 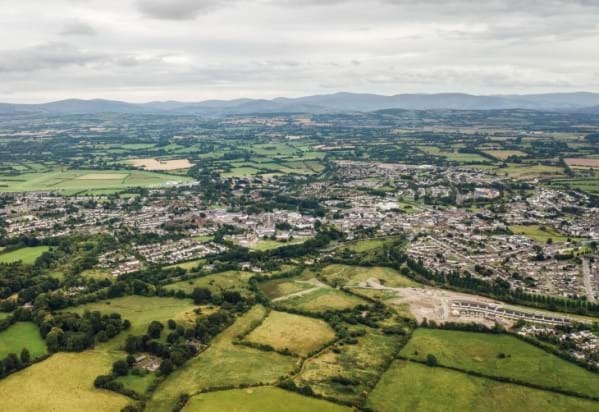 Our Principal, Ian Smyth, has extensive experience in the new homes sector and has marketed significant new developments in North Kildare and West Wicklow. With a deep knowledge of the residential sector in the area – from the perspectives of both home-buyers and tenants – we can contribute strategic advice to the development of new homes that will be highly sought after on the market. With in-house expertise, we can ensure successful market positioning and promotion that will lead to the best possible sales results. Past sales include Phase 1 of Oldtown Demesne, Naas as well as Rathbride Abbey and Curragh Finn in Kildare Town and Burgage Manor in Blessington, Co Wicklow.